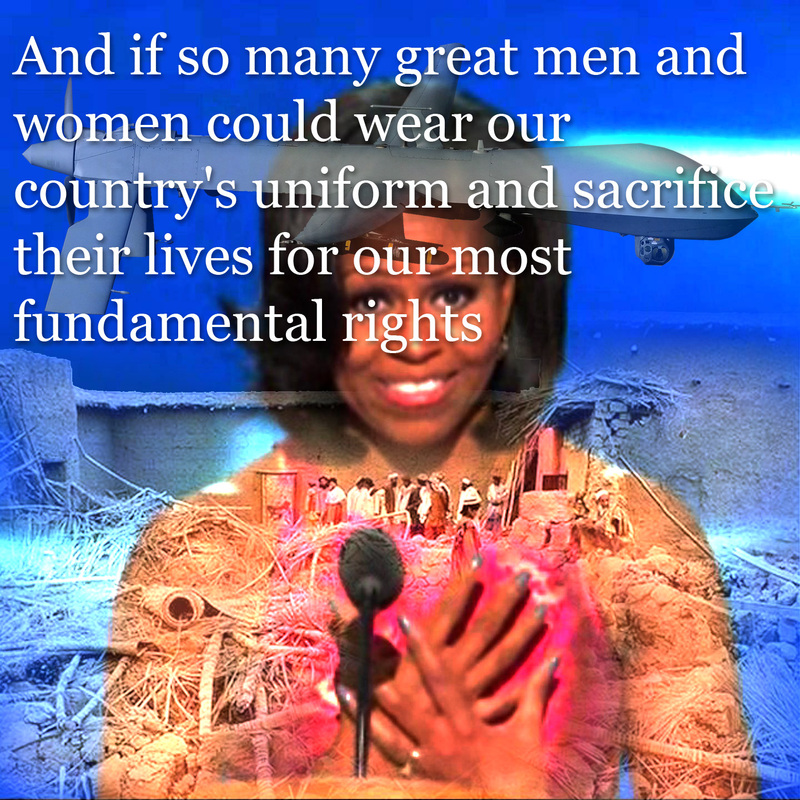 The text “And if so many great men and women could wear our country’s uniform and sacrifice their lives for our most fundamental rights…” is taken from Michelle Obama’s speech. The village ruins shown is a house targeted by a US drone strike in an area of northwestern Pakistan on March 16, 2009. (**). When I read & listen to the speech of Michelle Obama on the Democratic Convention yesterday, I am moved to tears… but in my mind’s eye this imagery pops up at the same time and quells my flow of tears… Obama’s care for “fundamental rights” has been also the ‘normalisation of extrajudicial murder’ by remote controlled drones killing in both Afghanistan and Pakistan real, supposed and non-Taliban civilians, all alike, with high technological precision. It was Obama running for the presidency who promised to put an end to the non-legal ways of fighting terrorism of his predecessor, but in the place of torturing prisoners in the ‘concentration camp of Guantánamo’ under Bush we are facing now high tech liquidation without any due process of law… with hit-lists signed by Obama. Will Romney do different? He certainly will not, maybe worse, or just the same. The speech of Michelle Obama is moving many to tears… in the NY Times video we have frequent zoom in’s on faces in the public with both men and women that finger away tears from their faces. How long will it take before the idea of this kind of ‘exceptional’ chosen guardianship of American Dreamers (*) will be over and people in the USA start to see themselves through the eyes and tears of ‘non-Americans’, ‘the others’? It will surely make the world more equalitarian and possibly better. (**) Iranian Press Agency Press TV reporting : “US assassination drone strikes kill 14 Pakistanis in 24 hours” (non Western-allied countries reporting on Afghanistan can be an important source of information. "The Brief Account of New Netherland" published anonymously in 1662 in Amsterdam (later attributed To FranciscusVan Den Enden (1602 - 1674). It is a proposal to the city councillors of Amsterdam concerning the democratic constitution of a Dutch colony in New Netherlands, a publication "in behalf of the poor people (of the Netherlands) that wanted to emigrate overseas." (Wim Klever; Foglio Spinozi; 2001-11-7). The montage picture has four elements, from left to right: - a replica of the ship of Hudson 'Half Moon' on the Amstel river in Amsterdam in the year 1909; - the cover of the 1662 publication, with in the background a montage from the Manhattan project a split visualization of the ecology of Manhattan Island thousands of years ago and the actual urbanized situation; - another newer replica of the 17th century 'Half Moon' ship (build in 1989) on the Hudson River New York. Click picture for a full size view. This post will display in due time my belated comments on the mechanical and meaningless commemorations of Dutch officialdom, with yet another example of an attitude I have baptized under the name: “de huichelhollander” (the inner alliteration is difficult to catch in English: deceiving-dutch, hypocrite-hollander, and a Curaçao friend suggested ‘lying-dutchman’). It is the 400 years party of an English captain on a Dutch sailing ship getting lost and landing on what is now New York in the year 1609…..
Health hazards of energy transport: who gets compensated? The Dutch newspaper De Volkskrant carried today an article about the Dutch electricity firm TenneT (that manages the national high power electricity transport network over high power lines) making a settlement for possible future damages with nine inhabitants that live close to a newly planned transmission line in the province of Zuid-Holland. The electro-magnetic field of high power lines (both over-head and underground) is suspected to have negative health effects, whereby especially leukemia and Alzheimer are mentioned. Scientific prove of a direct relation between such radiation and the aforementioned health risks has been debated over decades, still the Dutch government has given in a while ago to the arguments as their monitoring institute (RIVM) also could not prove the opposite. A study on the number of people in the Netherlands living within a possible electro-magnetic risk zone counts 23.000 houses. This implies that thousands of people should move out and such a draconic measure would amount to an average cost of 650 thousand Euro for each house, with a stunning total of 15 milliard Euros. A Swiss report (the source not mentioned in the newspaper article) of last year has shown a correlation between living next to a high power transmission line and mortality caused by Alzheimer for those who live longer than 15 years within a distance of 50 meters from such a line. 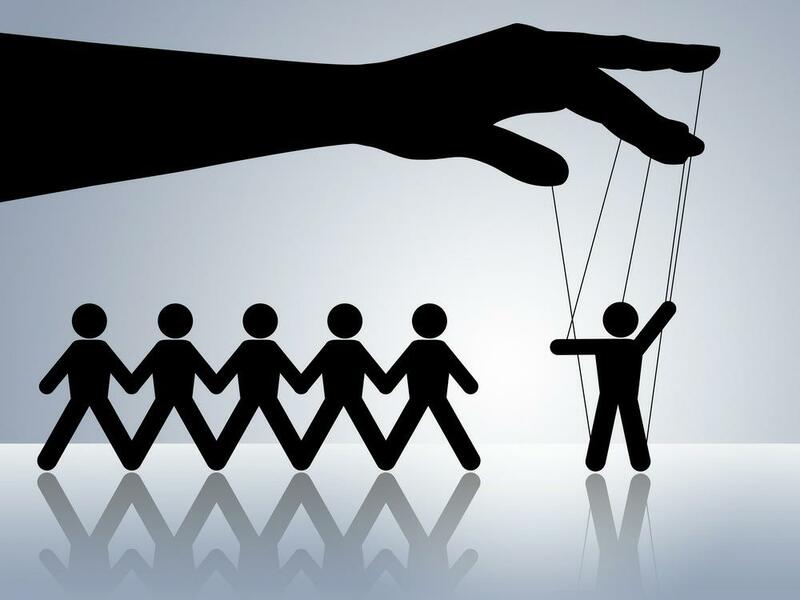 Of course it has not been proven that there is a one to one relationship for a higher death rate of those who are neighbors to electricity highways. The Dutch institution RIVM estimates that of the 110 cases of leukemia a year, at the highest one death a year and at the lowest one death in five years may occur. The text maybe too small and also for the sake of search engines, I put it again in this caption: "Louise B. 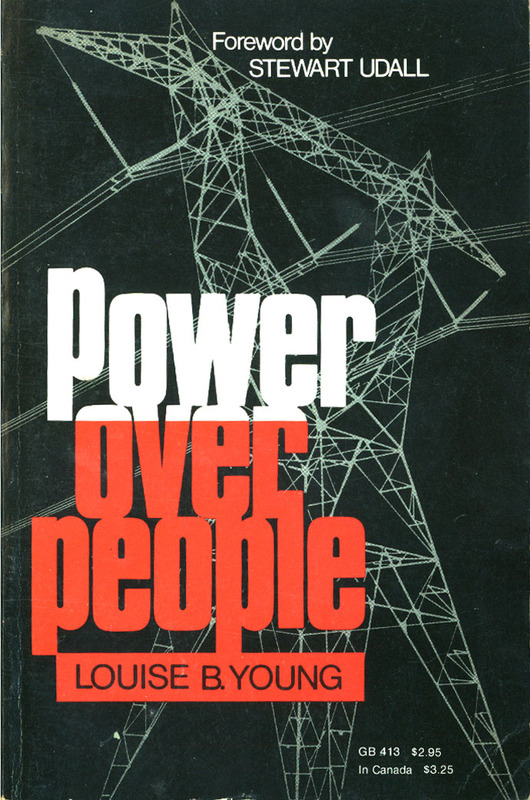 Young demonstrates how "power" has won out over "people" as she stands under a 765kv power line near Beecher, Illinois. 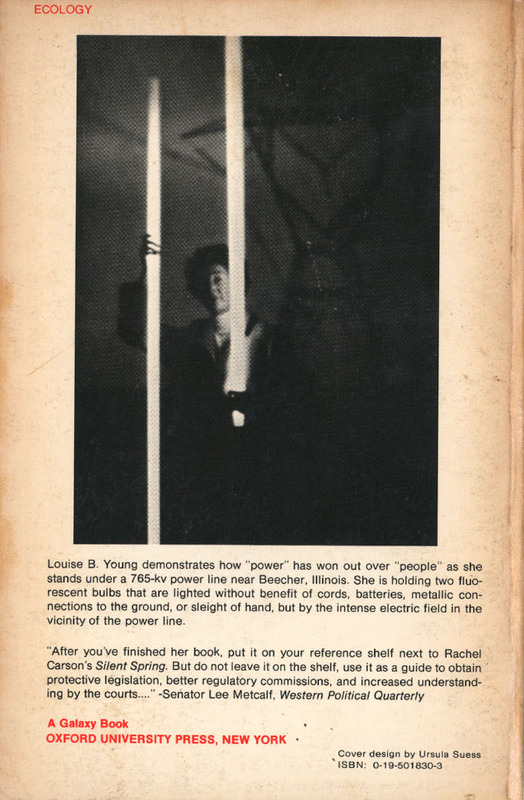 She is holding two fluorescent bulbs that are lighted without benefit of cords, batteries, metallic connections to the ground, or sleigh of hand, but by the intense electric field in the vicinity of the power line." Now the voltage level of the Dutch lines – as mentioned in the Volkskrant article of today – is 380kV as the campaign described in the book by Louise B. Young speaks about twice that number (765kV), but here I need to mention the fundamental question whether or not it is the intensity of the radiation that causes bad health effects. It can be that so called ‘low-level-radiation’ may cause more malicious effects than certain medium or higher levels of radiation. This is for instance the case in the realm of radioactive radiation, also called ionizing radiation (subatomic particles of electronic magnetic waves). In the bibliography of Young’s book one will find a specialist of this field of research John W. Gofman (1918-2007) a medical physicist who has been involved in The Manhattan atomic research project and who has since the sixties contested the official norms of acceptable levels of radiation as used for the implementation of commercial nuclear plants. As Gofman’s view was hampering the development of nuclear electricity production, he has been side-tracked by the academic world and became a figure-head in the anti-nuclear movement. He has predicted high numbers of possible negative health effects and death as a result of nuclear incidents like Three Mile Island and Chernobyl, numbers which are refuted by the official data, but as this data may be open to debate and his expertise in the field of medicine and radiation as such has never been contested, his work and proposed methods of research remain valid to this very day. Overhead-electricity masts are an undeniable part of the Dutch landscape. Distribution of electricity has changed economies and thus landscapes all over the world. Coal and oil have been the main transportable carriers of energy with devastating effects for man and nature. Strip mining of coal, brown coal and uranium have turned vast areas of the globe into waste land. Shipping routes, pipelines and railways form the imperial ‘high way’ of energy, linking wells and mines to ovens, nuclear reactors and turbines producing… electricity. How many human (and animal) lives are lost in this process, how much harm is done to the environment is hard to calculate. It certainly is a million fold more than the tiny side-effects caused by the impact of electricity ‘by-ways’ on our landscape and its inhabitants – the last part of the energy trail – as described in the article that triggered these thoughts. It raises a moral question also: are we not bound to compensate everybody in the long trail of energy?